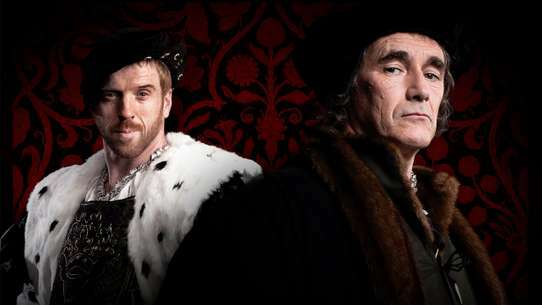 Princess Elizabeth's engagement to Henry Tudor threatens to divide court loyalties. Richard knows he can no longer avoid the battle which will decide his fate as king. 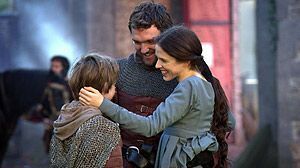 Margaret Beaufort does not know whose side her husband will support, and she fears for her son. 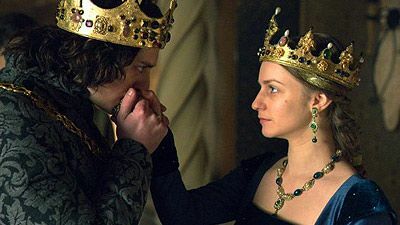 As the final battle for the crown draws near, Elizabeth continues her plot to put her daughter on the throne regardless of the battle's outcome. 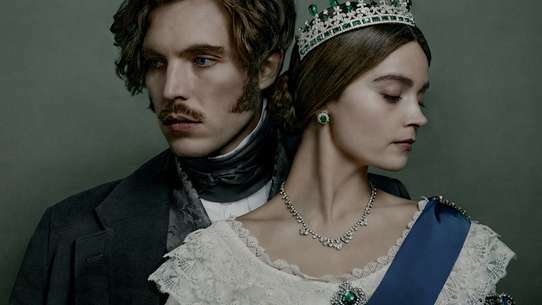 After years of peace, an untimely death once again engulfs Elizabeth in a fight for the throne. Trapped in sanctuary and threatened by those closest to her, Elizabeth is forced into an alliance with Margaret Beaufort. Suspicion and doubt poison the court, turning friends into enemies and family members into murderers. Exiled in France, Warwick still plots to control the crown. His youngest daughter Anne is used to make an unexpected alliance, giving him command of a huge army. When Warwick lands in England, Edward must decide whether to fight or run. Terrified, Elizabeth escapes to sanctuary, not knowing whether her husband is alive or dead. She gives birth to a longed-for son, but fears for both their lives as Warwick enters London. 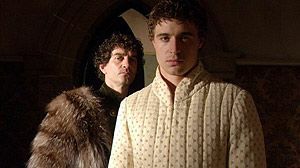 George's anger at losing the Warwick inheritance and his failure to capture the crown resurfaces, with horrific consequences. As the court divides, George openly accuses Elizabeth of witchcraft and Edward of murder. This is treason, and Edward must condemn his own brother to death. Elizabeth finally has revenge on those who killed her father, but it does not bring her comfort. After Elizabeth's coronation, an extravagant display designed to silence critics of their marriage, Edward needs a son to secure his reign. 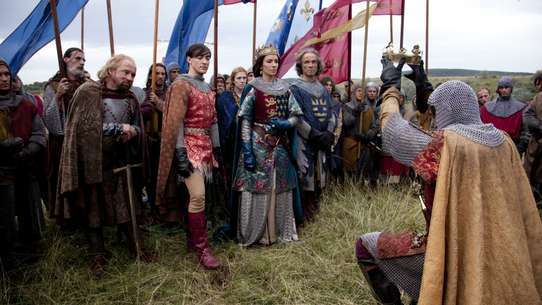 Soon tensions at court escalate into outright war, and Edward must fight those closest to him to retain his crown. Elizabeth faces devastating loss as the full force of Warwick's hatred and power is revealed. House Lancaster is restored to the throne, with Warwick in control, but rumors that Edward is returning with an army unsettle the court. 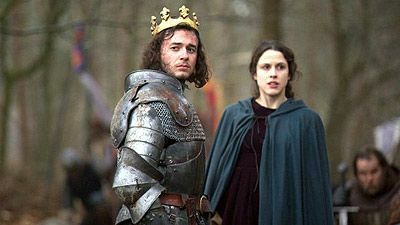 Anne sails from France with Margaret of Anjou, uncertain whether they will reach Warwick in time. Divided families face each other across the battlefield. Can Elizabeth's witchcraft save her husband, or will Warwick triumph? As many fall in the battle, everyone's fortunes change forever. The crown is secure, but there is no peace at court. Elizabeth suffers more emotional turmoil as she loses those closest to her. Margaret Beaufort plans a political marriage to bring her son Henry home from exile—but has she met her match in Lord Stanley? Anne's marriage made her a traitor, so she is handed into George's care. 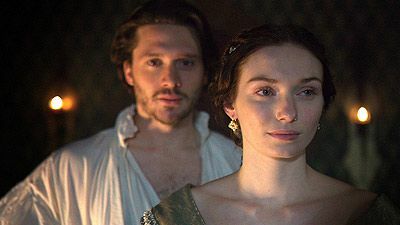 His motives for keeping her away from court are questioned by Richard, who fears for Anne's safety. Desperate to further her son's claim to the throne, Margaret Beaufort joins Warwick's rebellion against Edward. The rebellion fails, and the traitors must run for their lives. 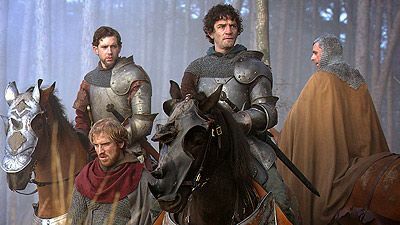 Jasper Tudor escapes into exile, while Warwick and George sail for France. Elizabeth and her mother turn to witchcraft to stop them, but it is Isabel who is punished. 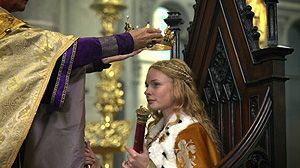 The future of the princes in the Tower is in Richard's hands: they are a threat not only to Richard's reign but to Margaret Beaufort's hopes of seeing her son Henry Tudor on the throne. 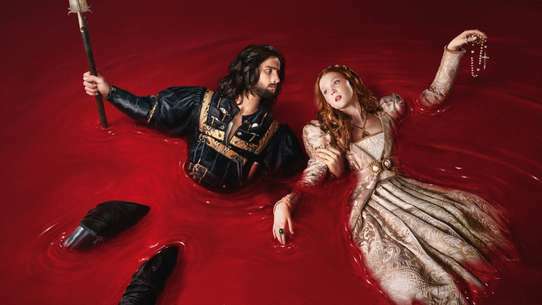 As Margaret plots the boys' removal, Anne is tormented by fears that she has unwittingly sealed the princes' fates. Elizabeth, in sanctuary, is horrified to realize she has made a pact with her enemies and turns to witchcraft to punish the guilty. 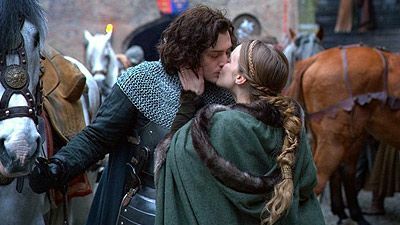 After meeting beautiful widow Elizabeth Woodville, young King Edward IV must choose between love and loyalty. Will a country divided by war and a court divided by jealousy be destroyed by a woman many consider a witch?